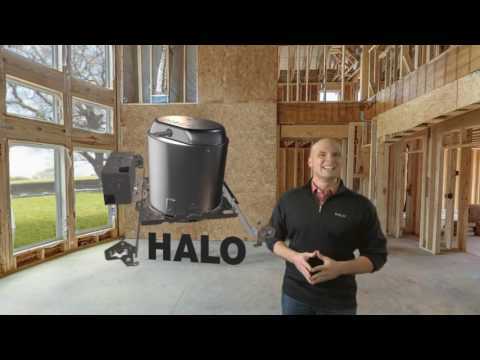 Halo Small aperture 4-Inch recessed remodel housing in powder coated finish, features formed cold-rolled steel construction. 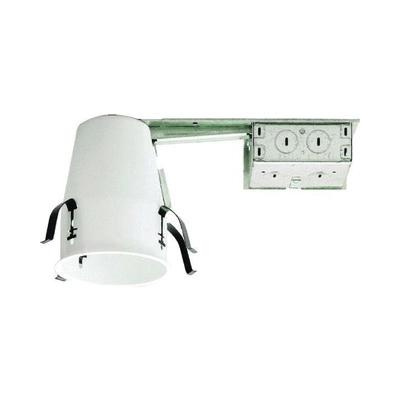 This round housing accommodates 40-/50-Watt R16/R20/PAR20 lamp that has voltage rating of 120-Volts. It is non-insulated air-tite ceiling mountable and has cut out of size 4-1/4-inches. It measures 11-7/8-Inch x 4-5/8-Inch x 5-Inch. Housing is UL/cUL listed.